Well, actually maybe not. 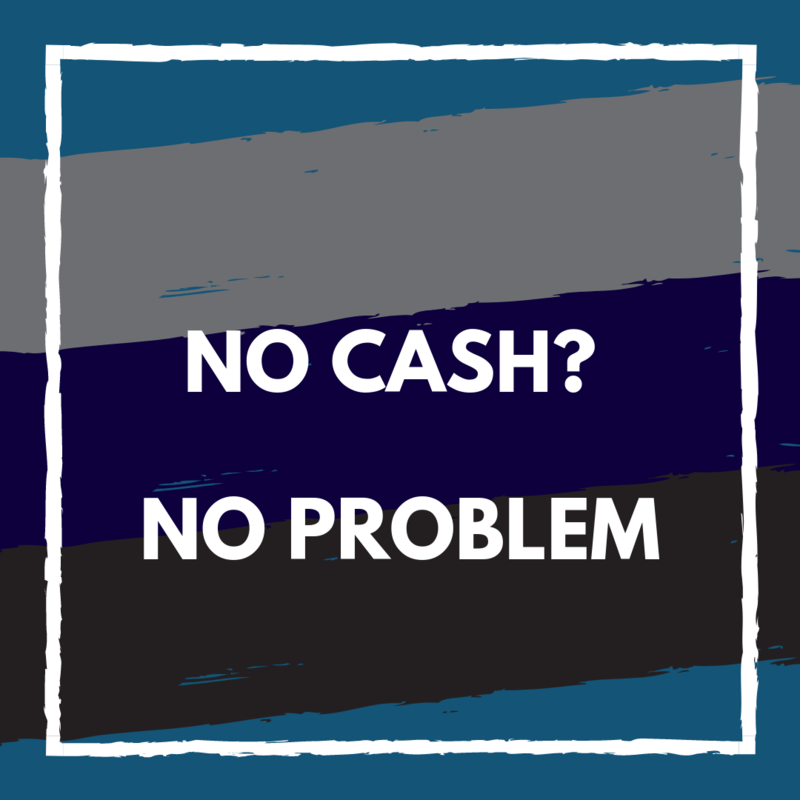 One of the major barriers to buying a home is a lack of cash upfront. More specifically, a lot of people get deterred or delay buying a home because of a hefty downpayment. However, there are a couple of real ways to buy a home in our area without having a ton of money in the bank. Local cities and counties offer programs to low and moderate income individuals and families that fund down payments and even closing costs. Check out programs for Escambia and Santa Rosa counties to see if you can take advantage. There is a lot of negativity around 100% mortgages because leading up to the crash many people were loaned money they simply couldn't pay back. The new 100% mortgages have learned this lesson and meet the much stricter regulations of today's market. The 100% mortgage simply means that you don't have a down payment. Regions Bank has a great product that is 0 down, no mortgage insurance ( an extra monthly associated with low downpayment loans), and up to $6000 in seller credits that you can use towards closing costs. We can connect you with a lender if you're interested in a 100% mortgage.